NLP Course or a Hypnosis Course? Looking for an NLP Course or a Hypnosis Course? Read the Top 5 Deciding Factors for Choosing a Therapy Course and then download our FREE online NLP course today. Choosing the course that is 100 % right for you will take time. There are lots of courses to choose from and you can expect that each course will be a little bit different. But once you’ve done your research and narrowed your choices down to a short list, how do you decide which one is right for you? Every year I get lots of phone calls from therapists who tell me they believe they made the wrong decision when picking their course. They ask me if they can jump into our Double Diploma in Hypnotherapy and Mind Coaching and sit half the modules, so they can fill the gaps in their knowledge. That’s an option if you still have some budget left to spend. But many therapists can’t afford to take another course because of work issues or childminding issues. 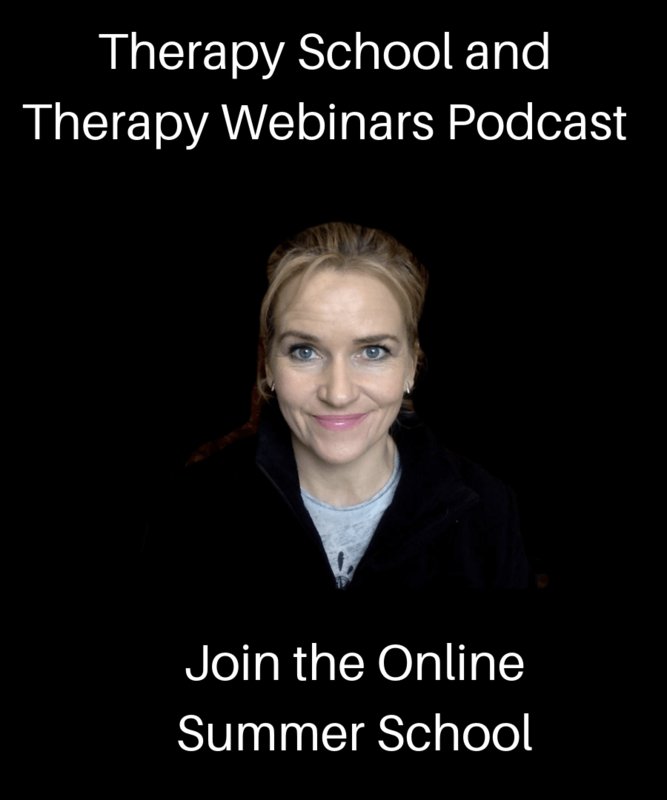 So the best way I can help therapists from other schools is to provide really good online courses to help fill the gaps in their knowledge and create videos to help build their confidence that with some additional training they will succeed in their therapy career. 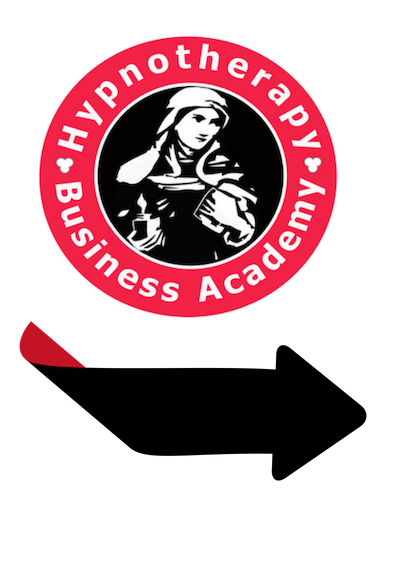 Self Hypnosis Session for Therapists Who Want To Be a Confident Therapist with a Profitable Practice. I recently read though my notes on the thirty-one calls I got from new therapy graduates from counselling, psychotherapy, NLP, hypnotherapy and other therapy courses last year. I compiled their comments, and created a list of their top five tips. These are the deciding factors that they wished they had used before making a decision and booking their NLP course or hypnosis course or other therapy course. Find a course that will teach you a wide range of approaches so you can tailor your approach to match the suggestibility and the comfort level of your clients. Some clients will want you to ‘put them into trance’ and you’ll use a hypnotic induction. Others will prefer you to ‘guide them to their best state’ and you’ll use an NLP process. Even more, especially those who will enjoy the support of online-therapy will want you to help them ‘access their creative mind’. Therefore, find a course that teaches you a combination of hypnotherapy, NLP and Mind Coaching techniques. 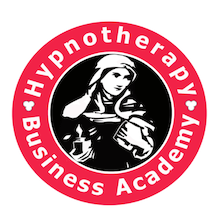 I’ve written about the similarities and also about the differences between the action therapies – Hypnotherapy, NLP and Mind Coaching here and here. It never fails to surprise me how many hypnotherapists who graduate from other schools don’t realise that NLP and Mind Coaching are essential parts of the hypnotic experience. With so many NLP and hypnotherapy schools to choose from it can be hard to make a decision which one is best for you. So focus on the teacher. Pick a school where the teacher is accessible. Call up the school and ask to speak to the teacher. If the teacher of your local NLP courses or Hypnotherapy courses doesn’t have time to talk to you before you enrol, they won’t have time to talk to you later. In today’s digital age, you can’t be expected to book a course until you’ve sampled how the school teaches therapy. Find a school that offers free online NLP courses and free online hypnotherapy courses and demonstrates that they can in fact teach their subject well. A good example of a free online NLP course is this one here called Installing a Confidence App in the Brain. The course on our sister site Results Academy (UK) is aimed to help counsellors and psychotherapists understand how powerful NLP and hypnotherapy can be. It also shows how both can be repackaged and modernised for a younger client base. Many graduates from other schools have told me they wish they weren’t blindsided by demonstrations of stage hypnosis and street hypnosis. Although they thought these skills were cool, they felt they didn’t equip the to deal with the general public and the everyday challenges of working with a wide range of people with very mixed suggestibility. If the school you are thinking of booking an NLP course or a Hypnosis course doesn’t have a library of practical resources for you to dip into after you graduate, think twice. Download this 2019 – 2020 Trainng Prospectus here to sample what you might expect from a reputable school. Good training schools will give you additional extras to support you and help you develop your therapy practice. For example, you may not want to learn how to do marketing but you’ll need to know how to get great clients as well as how to deliver great results. For example, the Double Diploma in Hypnotherapy and Mind Coaching offers a free marketing course to students as part of their Early Bird Offer. A good NLP Course or a Hypnosis Course should contain bonuses like this marketing course for therapists. Above all, take your time. Avoid making rash decisions based on price and location. The cheapest course and the course nearest you might not give you the results you want. This is particularly important if you are planning on starting a therapy practice or thinking of adding action based therapy (NLP, Hypnotherapy and Mind Coaching) to your therapy qualifications. « Previous Post NLP Courses and Hypnosis Courses | The BIG Difference and WHY it Matters! Next Post » Hypnosis Therapy |What Does It Really Feel Like?